The Dividist Papers: Three Soviet stooges and why Ukraine may be better off without Crimea. 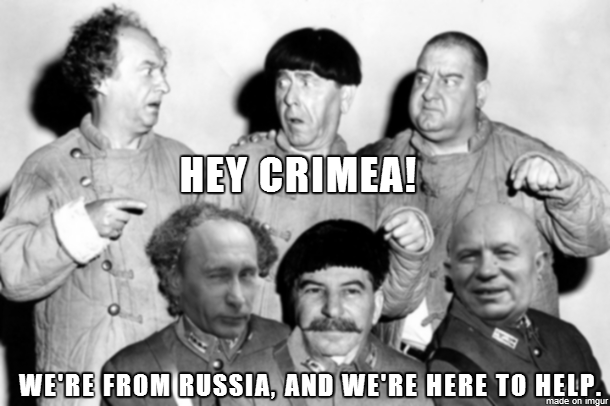 Three Soviet stooges and why Ukraine may be better off without Crimea. The important part of this map is that brown bit hanging out the back end of Ukraine. That is Crimea, the region of Ukraine recently annexed by Russia. You'll note it is the only part of Ukraine shaded brown - i.e. 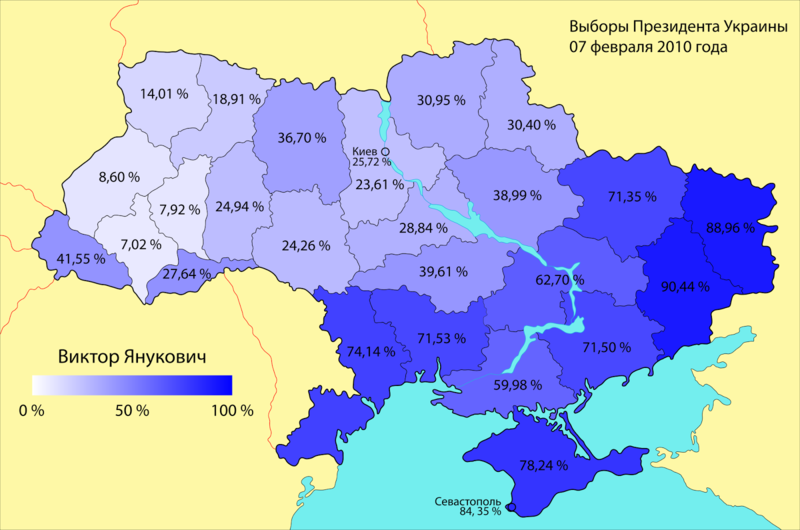 Crimea is the only region of Ukraine with a majority ethnic Russian population. Among the Crimean population not ethnic Russian, are the original inhabitants of the region - the Crimean Tatars. The history of why this region has a majority ethnic Russian population and why it is (was?) part of Ukraine is an important story. 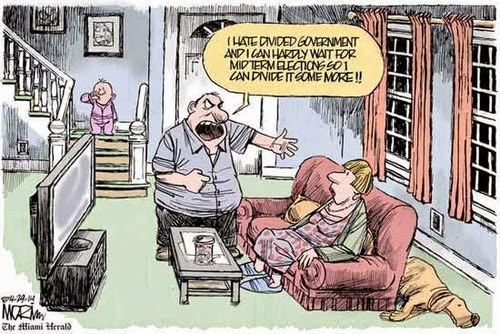 To understand that story, we need to go back to our Soviet stooges. "Tatar historian Alan Fisher has said that between 1917 and 1933, 150,000 Tatars—about 50% of the population at the time—either were killed or forced out of Crimea. Then in 1944, Stalin accused the entire population of Crimean Tatars of collaborating with the Nazis and deported them to Siberia en masse. Piled body to body in cattle cars--“crematoria on wheels,” half of the Tatar population died on the way. The Tatar population of Crimea fell to zero, all Tatar mosques were destroyed, and Stalin achieved his goal of expanding the Russian population further south." The transfer of Crimea was framed as a goodwill gesture to mark the 300th anniversary of Ukraine's merger with tsarist Russia. The announcement of the merger in Pravda noted "the economic commonalities, territorial closeness, and communication and cultural links," though as Michigan State historian Lewis Siegelbaum notes, Crimea’s cultural links had always been closer to Russia. At the time, there were about 268,000 Ukrainians and 858,000 ethnic Russians living in the area." There is a lot of academic speculation about Khruschev's motivation for giving Crimea to Ukraine. The Salon article concludes saying Khruschev could not have foreseen the future ramifications of his gift with the breakup of the USSR. One thing for certain - Khruschev's generosity put a lot of Russian supporters and voters inside of Ukraine. 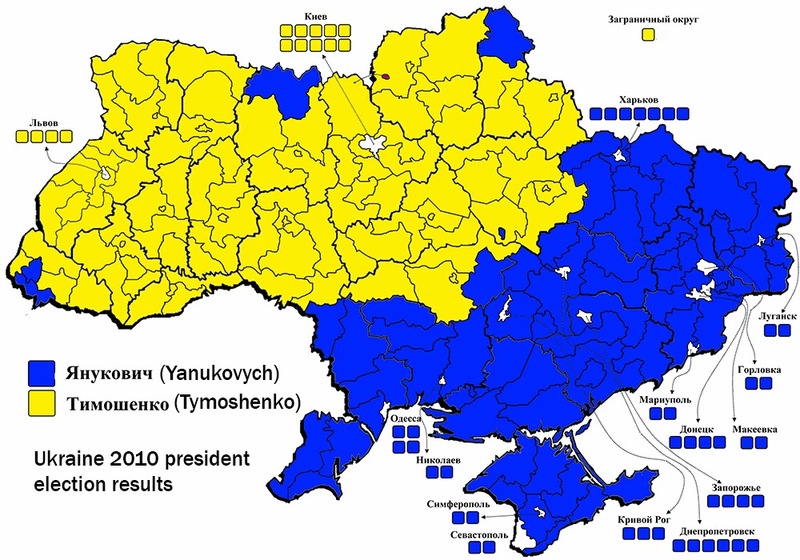 Fast forward to 2010 showing the breakdown of the Presidential election between the European leaning Tymoshenko and Russian leaning Yanokovych. The recently deposed Yanokovych won that election by a margin of 49% to 45% over Tymoshenko. To win support from Eastern Ukraine, he promised to align with Europe . Reneging on that promise triggered the Kiev protest that ultimately deposed him. Here is the point - With this highly polarized, evenly balanced electorate, a Russian leaning candidate like Yanokovych can never be elected without that block of majority ethnic Russians in Crimea. 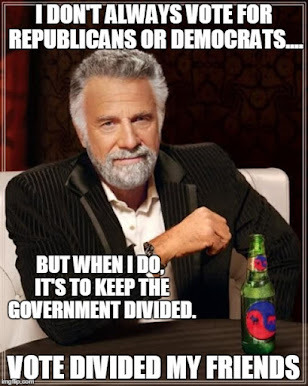 It would be like trying to elect a Democratic president in the United States without New York or California. Not going to happen. The officials argued that Russia had miscalculated by invading Ukraine and effectively conquering the Crimean peninsula. What US officials described as the Russian “intervention” was likely to bolster “the people of Ukraine’s desire to reorient towards Europe”, an official said." Not mentioned in the article: With the annexation of Crimea, Putin has removed a large Russian voting block from Ukraine and with it destroyed any possibility of a Russia-leaning President ever again being elected in Ukraine. Ironically, Russia may have done Ukraine and the West a favor by removing any ambiguity about the sphere of influence Ukraine will orbit. Ukraine sans Crimea is overwhelmingly, undeniably, unambiguously pro-Western and will lock into the European orbit. Crimea is a lost cause for Ukraine. The Sevastopol naval base is too strategically important and Russia has too much invested there. Given the tenuous nature of the Ukrainian government, Russia moving aggressively to protect that base was easy to predict. Putin was not going to risk that base any more than the US is willing to risk our base in Guantanamo, Cuba. The simple reality is that Ukraine's territorial integrity is not defensible either historically, ethnically or geographically with Crimea in it. Since Crimea's annexation by Russia is now fait accompli, there is little point in trying to reverse it. The question now - What happens to the rest of Ukraine? It really does not matter whether Obama or Kerry or anyone thinks that old "cold war" "east/west" thinking is a relic of the past. Putin simply doesn't care what they think. He is still living in the Cold War era. Taking the Crimea was easy. Holding it will be costly. Russia lost Afghanistan to guerrilla warfare. The Crimean Tatars hate the Russians. If we support the Crimean Tatars we can expect them to keep the Russians busy for a long time to come. Our posture in the West should now be obvious. Cut bait with Crimea but support the Tatars. 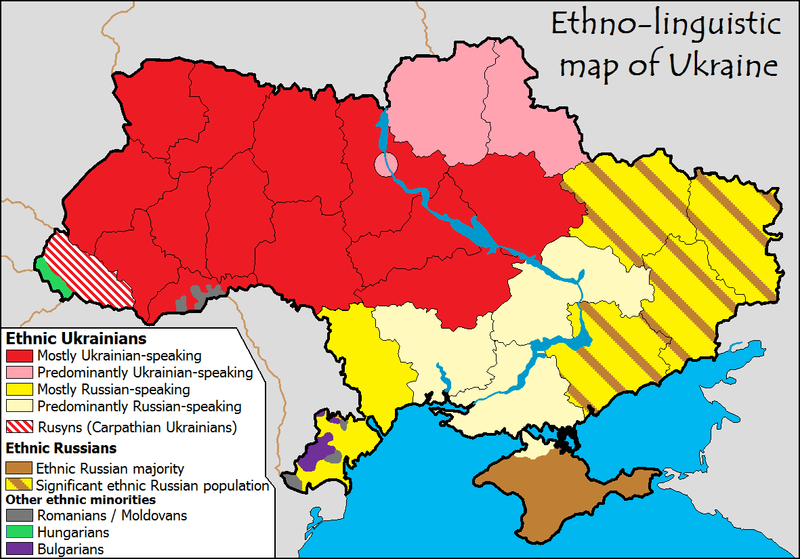 More important, we should draw a [real] red line around the rest of Ukraine. The West in general and NATO in particular should act decisively and with clarity in defense of the new government in Kiev and the Western leaning Ukrainian people. Full stop.